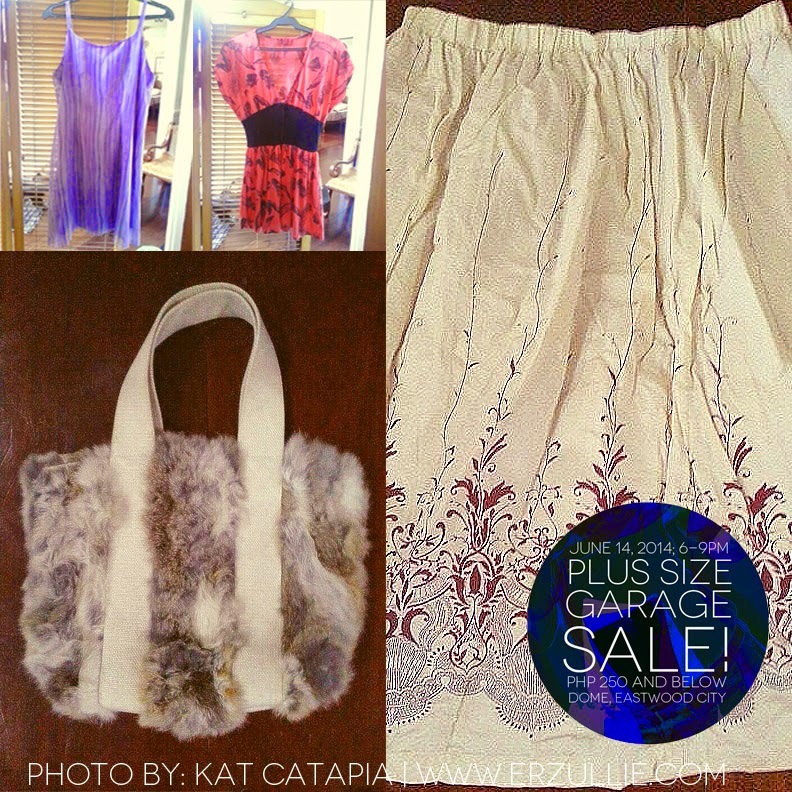 Check out the partial list of Kat Catapia’s closet for the plus size garage sale. 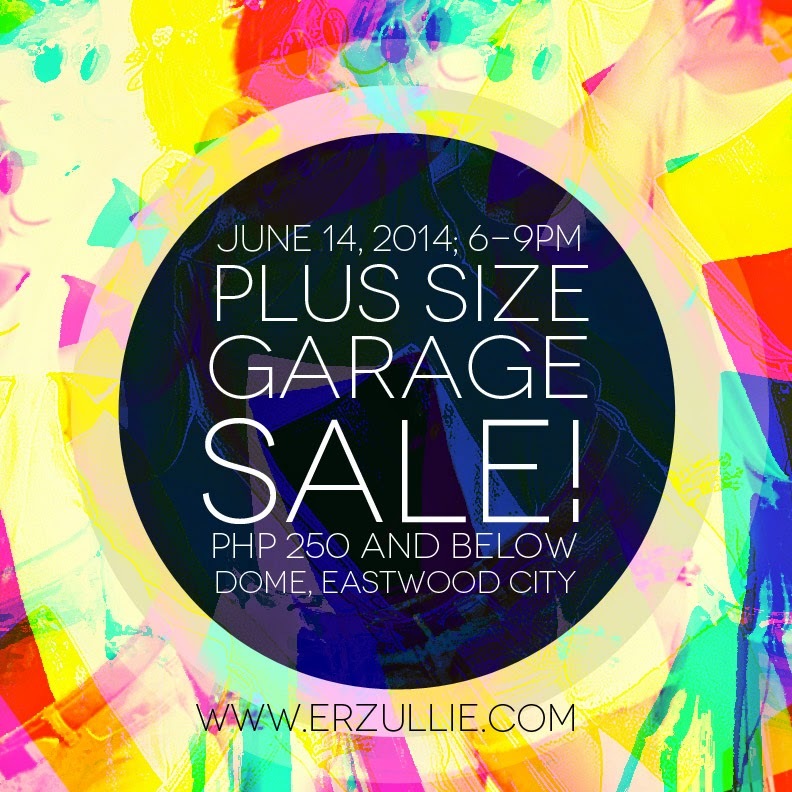 It’s another fierce Friday, Erzulliestas! 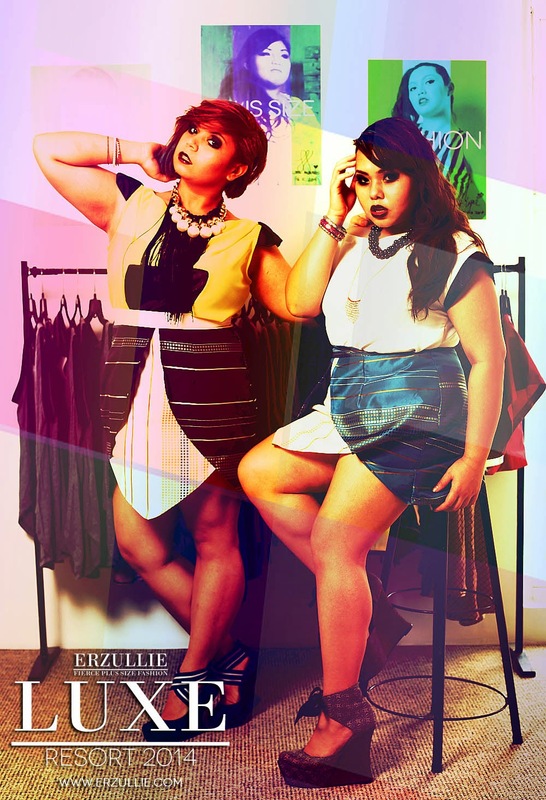 Here is the Erzullie Resort 2014 campaign photo 6 of 6 to fire up your day.